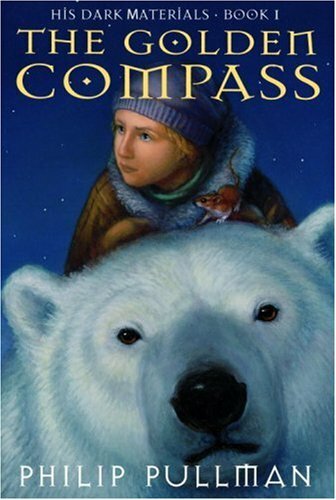 Loved The Golden Compass (book). 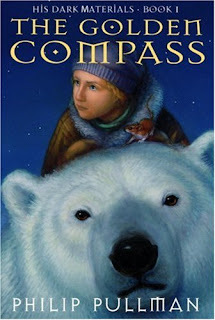 Massively addicting read and like you I raced through it and on to the second one. Oddly enough, I've never gotten round to the third one, which people keep on telling me is a much more densely packed story.